May 07, 2014: 14 years after first setting foot in Amazonia, I had finally arrived at the end of the Amazon River! But rather than this being a tale of an epic water-borne journey, battling vicious creatures, geographical challenges and bloodthirsty natives, in the style of the Conquistadors, I had rather mundanely arrived in the Brazilian city of Belem by plane from Sao Paulo. The only drama had been an unexpected stop in Brasilia ... and leaving my toiletries bag in the previous night’s bathroom! Nonetheless, I had always been attracted to Belem for its location as the gateway to the Amazon Delta, with its impressive geographical facts: the river can be up to 560km (300 miles) wide when water levels are high; the largest river island in the world, Ilha do Marajó, at the mouth of the Amazon, roughly the size of Switzerland, and home to 300,000 inhabitants and 40 rivers; the volume of water pouring out of the World’s biggest river, averages a discharge of about 209,000 cubic metres (7,381,000 cu ft) per second - greater than the next seven largest independent rivers combined - meaning that the fresh water does not start to mix with the salt water of the Atlantic Ocean until 230 km (125 miles) out to sea! My first impression of Belem ('Bethlehem' in English) was a very positive one. The lady at the official taxi desk in the airport signed off the transaction with the English phrase: ‘I love you too, baby’. As I had not previously professed my love for her, I can only assume that I was in a (I’m guessing long) list of items she was very fond of. Whatever the case, I was flattered, but the shabby route from the airport to downtown Belem, and overcast conditions, dampened my spirits, somewhat. Belem - a city of some two million - is not without its urban attractions, though, such as the Estaçao do Porta, a nicely-converted dock area with restaurants, galleries, shops and a theatre, and the bustling Vero Paso Market. And there are green spaces to be found within the city limits at the Emilio Goeldi Museum - containing a zoological-botanical garden, an aquarium and an ethnology museum that was founded in 1866 - and the Mangal das Garças (Mangrove Swamp of Herons) Ecological Park. But the main attraction of Belem is to be found in the stunning jungle environs. A 20-minute boat ride south across the Guama River and one is in a jungle-lined system of channels and creeks. Here, the local economy is based on the harvesting of acai fruits and Brazil nuts. A highlight of the visit was watching a 70-year-old man, wearing only a pair of shorts, shimmy up a thin tree and down another, with only the aid of a twisted banana leaf supporting his feet! Or you can head north west, across the Pará River, to the aforementioned Marajó Island, with its distinctive indigenous culture, a result of European and Amazonian interbreeding, and based on the rearing of buffalo. It is certainly worth staying at a local fazenda (ranch) to experience this lifestyle first-hand ... and there is plenty for the nature lover to enjoy. Sadly, the whole area is under-served by river cruises. There are currently no tourist-class vessels offering regular, overnight departures from Belem. Nonetheless, if you are a group looking for a fascinating, little-visited cruise experience, we can hook you up with a charter boat. For example, the journey to Santarem takes four days, and aside from the attractions of the Amazon Delta, takes in the spectacular Breves Channel, which connects the Pará River with the Amazon River, but is not accessible to larger vessels. It offers a great insight into the peculiarities of human life in Amazonia. And the reward at the end of the cruise is the charming city of Santarem, famous for its Amazon beaches and laidback atmosphere. For more information on river cruises in Brazil, just ask. 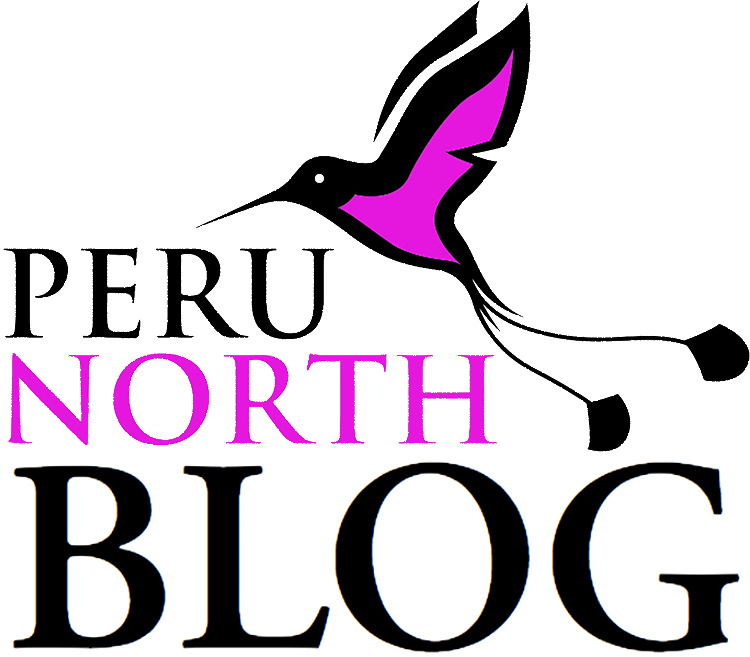 Newer PostChachapoyas: Peru's most unexplored region?